Columbia University School of Nursing Awarded Grant to Expand LGBTQ Elder Care in NYC! This amazing grant was announced late in September, 2014! 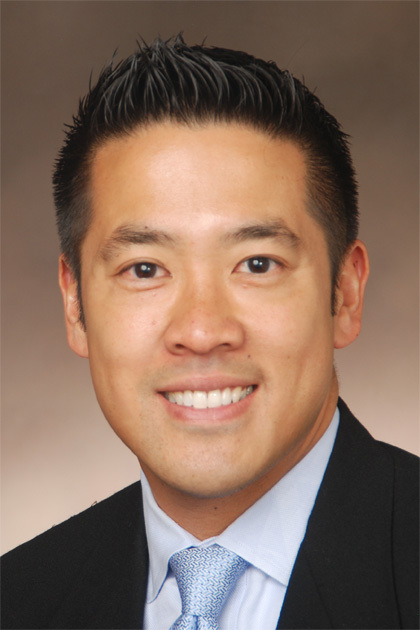 Elder LGBT Interprofessional Care Program (E-LINC) is an interdisciplinary project headed by Jeffrey Kwong, DNP, ANP-BC. The main purpose of the project is to eliminate health disparities for LGBT elders living in New York City. There are several key features of this project that are particularly notable! The project is a partnership between the Columbia School of Nursing and SAGE: Services & Advocacy for LGBT Elders . It draws on the expertise of interprofessional practice teams to provide the best culturally competent care possible. The program provides personalized health and wellness plan based on initial assessments to identify physical and mental health risks. The program is also designed to educate the next generation of health care providers as culturally competent to work with all LGBT individuals and commmunities. Congratulations to Dr. Kwong, and to the team of providers and researchers who have made this project possible! This entry was posted in LGBT Elders, LGBT Health, LGBT Services and tagged E-LINC, Jeffrey Kwong, SAGE. Bookmark the permalink. 1 Response to Columbia University School of Nursing Awarded Grant to Expand LGBTQ Elder Care in NYC!